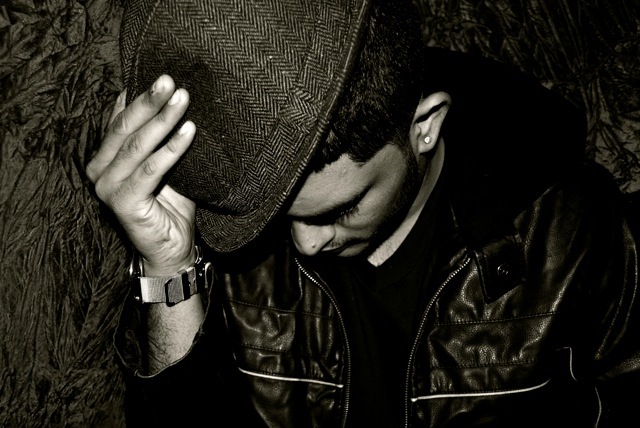 MP3: Sid Sriram - "Farther, Closer"
Sid Sriram is a fresh, young, new artist! He already had the web buzzing over his track "Limitless" off of his debut 5-track EP Be Easy; The Acoustic Sessions (download here). With his new track, "Father, Closer", Sriram's gives us another taste of his mellow vocals and wonderful melodies. All music is written and performed by Sriram and the majority of his songs consist of just him sitting down strumming his guitar. His music is perfect for a sunny day and is extremely heart-warming. Sriram has also been called the next Bruno Mars not only because of the soft style/tone of his voice but because of his appearance too. Sriram tweeted recently, "hahah someone on youtube called me a sandman indian bruno mars..." Who knows? Maybe this guy will get as big as Bruno Mars...He has too much talent to go unnoticed.